It’s no news that Colorado is known for the amount of snowfall that we receive every winter. During the winter season, we can almost count on a build-up of ice on the roads, slick stops and an influx of car accidents. These are all things that make driving down the Colorado roads a drag during the winter, but there is one way that you can minimize the chances of having to deal with them. If you’re thinking that we’re going to suggest staying in for the duration of winter, well, you’re wrong. While it sure would be nice to just stay indoors for the remainder of the snowy season, we know that your job and your children’s school are likely to be less understanding. What we had in mind is much more practical and has been proven to make a difference when driving in the winter. 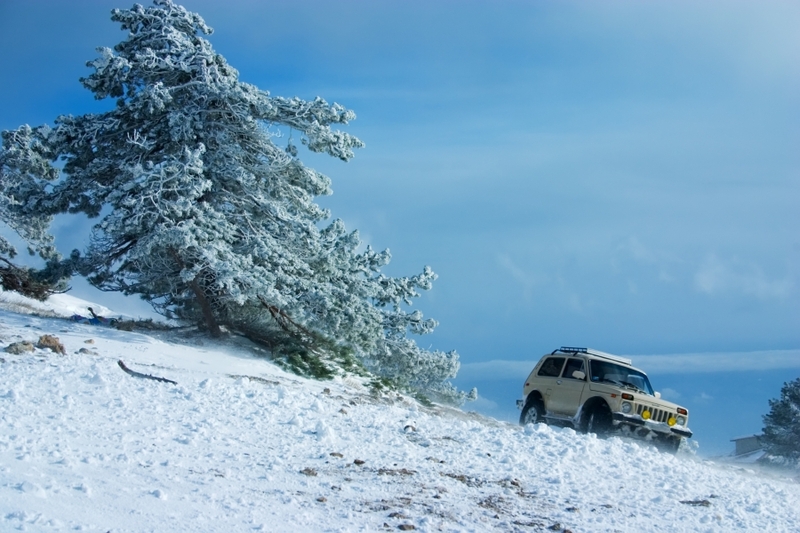 We suggest investing in a great set of snow tires for your vehicle. 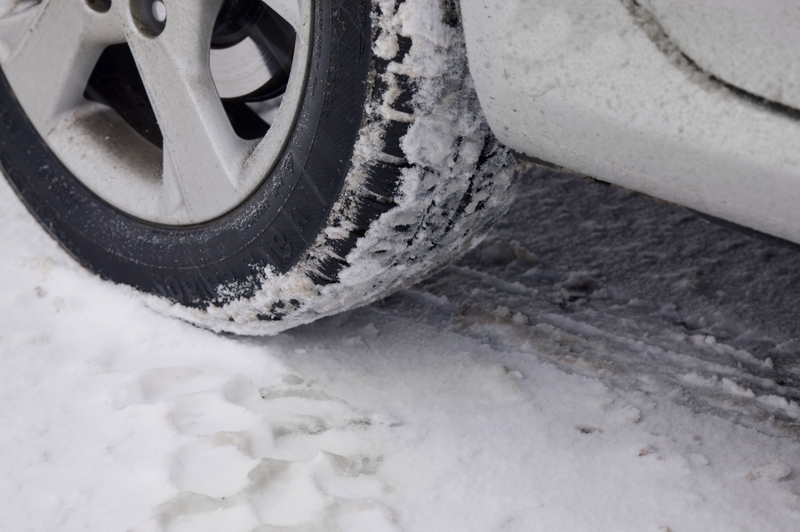 Snow tires were designed specifically for states that receive more snow than others. It is through this design that these tires are able to provide more traction and a better drive for all sorts of vehicles. They are a great alternative to putting chains on your car if you have a heavier vehicle or if this is one of the only options that you have for your tires. They are also really easy to take off and replace with your standard tire during the summer, which means you can usually get more mileage out of the two sets of tires. If you’re wondering if there is actually a difference between snow tires and your standard tires, there are quite a few. These tires are created specifically with the snow in mind, so they are made in a way that allows for them to be the best they can be throughout the season. The tread of your winter tires are made from a special rubber compound that allows for them to remain pliable during the cold of the Colorado winter. This material allows for your tires to have a better grip on the road through the snow, and allows for you to brake better, which is one of the most common causes of accidents in the winter. If you are going to invest in snow tires this winter season, you can count on the team at Urban Auto Care to offer plenty of suggestions on brands and styles that will better suit your car and needs. Stop in and we can also service your brakes to ensure safe driving all season long.